I was honored to be featured on the cover of "1766", the Rutgers University Alumni magazine. This is the second time my alma-mater has featured me as a distinguished alumni, but the first time I've ever appeared on the cover of a magazine of any sort. 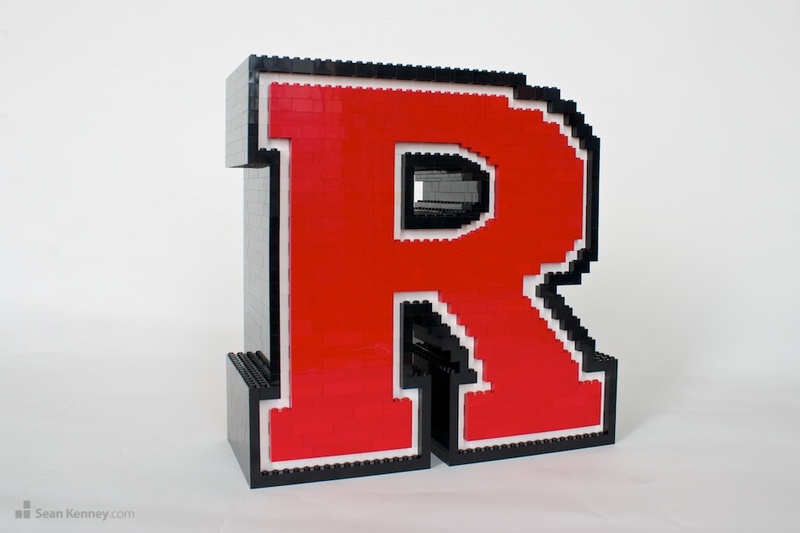 I built the Rutgers University "R", which now stands proudly at the Alumni magazine headquarters at Rutgers University in New Brunswick, NJ. The sculpture is about a foot tall and contains just over 1,700 LEGO pieces.